Helps stabilize rib and sternum fractures by limiting expansion through compression. Provides comfort and encourages more controlled breathing. 6" wide elastic contoured under the bust. Velcro closures for easy fastening and removal. Highly recommended for use following strain, trauma, inactivity or surgery. 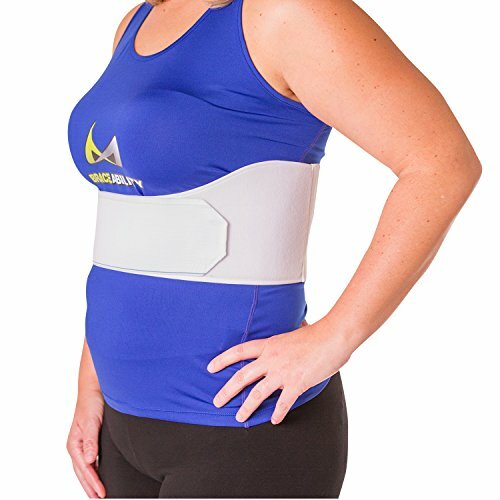 Our Rib Support is offered in sizes: S, M, L, XL, 2XL. OTC brand (model 6170) elastic rib belt for women. For use in cases of rib fractures and contusions - limits uncomfortable chest expansion through circular compression. 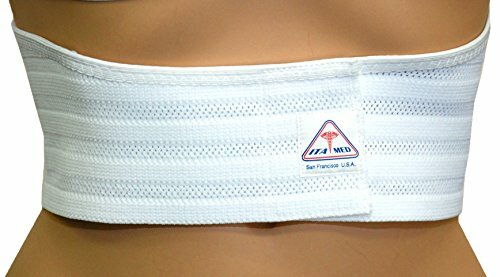 ProCare Universal Deluxe Rib Belt 6" two-panel elastic belt with flannel lining and contact closure. Choice of male or female styles (Image shown is male version). Female version dips down under the breast area. ProCare Universal Deluxe Rib Belt is Latex free. 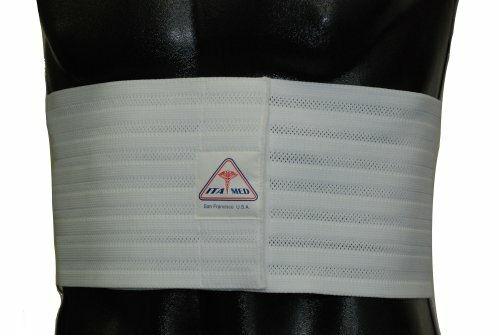 Ideal for providing compression and support for fractures and strains to the rib cage. 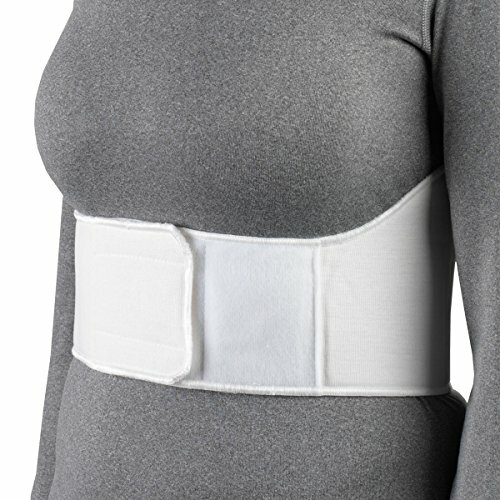 Indications The ProCare Universal Deluxe Rib Belt is ideal for providing compression and support to the rib cage. Goals Increase abdominal compression. Reinforce ribs. Decrease anti-inflammatory medications. Decrease rib pain symptoms. Designed to hold the rib cage in proper position and ensures proper posture while reducing everyday pain caused by sudden movements. 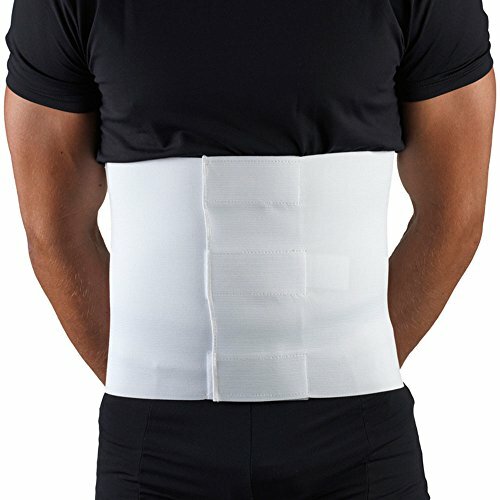 This Rib Belt is prescribed for patients with injured broken ribs, and broken sternum while offering middle and upper back supports. 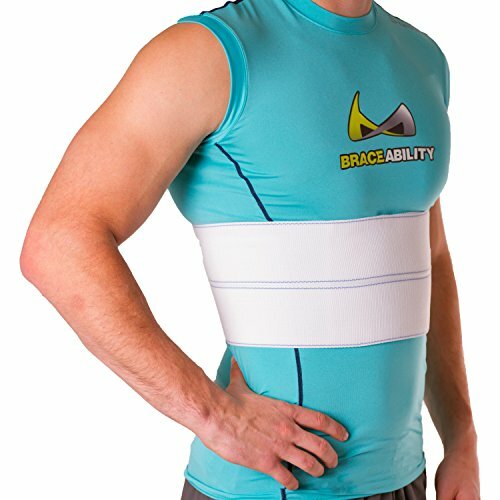 This belt ensures superior stabilization and sustaining rib and sternum injuries while also providing compression for the hernias. 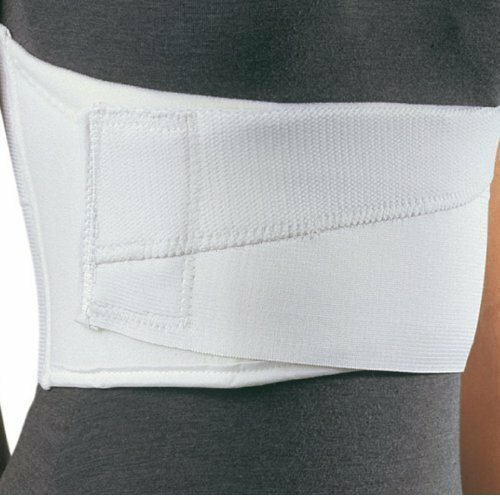 Following surgery and surgical incisions, this belt can also provide supporting pressure for the patient. Made of high quality materials for optimal comfort and breathability. 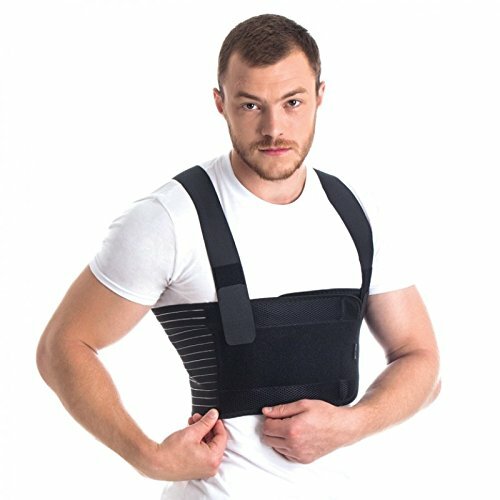 Compare prices on Elastic Rib at ShopPlanetUp.com – use promo codes and coupons for best offers and deals. We work hard to get you amazing deals and collect all available offers online and represent it in one place for the customers. Now our visitors can leverage benefits of big brands and heavy discounts available for that day and for famous brands.